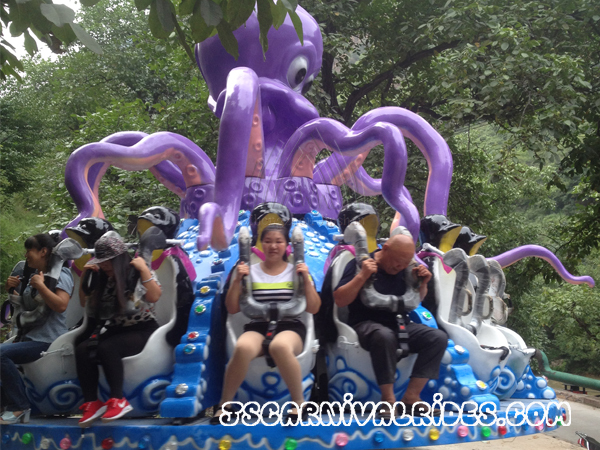 There is a wide variety of modern carnival rides nowadays, including the structure and the movement type, the specifications size and style. 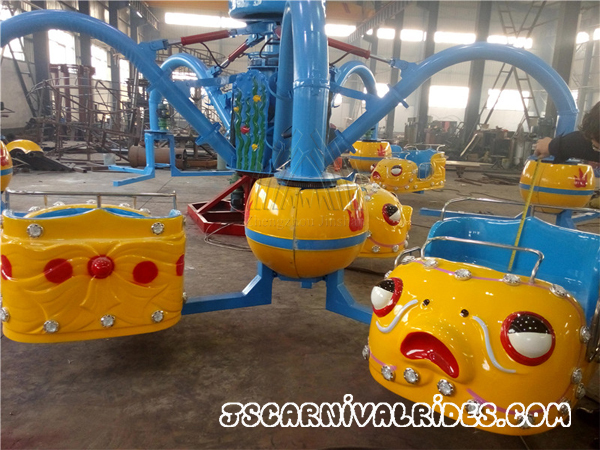 Carnival rides are divided into 13 categories on the basis of movement characteristics, namely: carousel rides, sliding rides, spinning top, flight tower, racing cars, self control plane, ferris wheel, small trains, aerial touring, aquatic amusement rides, bumper cars, battery cars, etc. 1. 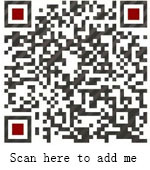 Pay attention to the safety inspection mark:The periodic inspection cycle of the amusement rides and amusement equipments is one year according to the nationalregulations. All the qualified amusement rides will be issued the safety inspection certificate by the quality technical supervision department and the safety inspection mark will be glued in the eye-catching place of the amusement equipments. Don’t ride amusement rides which is unchecked, unqualified or out of date. 2. Pay attention to thenotice of riding amusement rides: There will be a “Notice of Riding Amusement Rides”in the eye-catching place of the amusement equipments. Read carefully before riding, and do not cross the fence. Passengers must wait outside the safety fence before they take a ride, line up when the amusement park is crowded, and remember not to cross the fence. 3.Children must be accompanied by their parents: Do not let the child ride the amusement rides alone. 4.Listen to the direction of the service personnel: Passengers get inand off according to the command of the service personnel, pay attention to the head and foot when get in and off , so as not to bump or fall. 5.Pay attention to the safety belt: Do not rush to get inand off before the ride is stopped. Fasten the seat belt when ride. Check the safety and reliability of the seat belt. Please hold the safety handle or other safety device with your hands when ride. The safety band cannot be unfastened. 6.Never stretchany part of the body out of the cabin: When the passengers ride the amusement rides, sit in the seat with an upright posture. Do not move. Do not extend the hands, feet, head, etc. to the outside of the cabin to avoid bruising or abrasions. Do not intentionally shake the cabin.Passengers are strictly prohibited from opening the door of the cabin. 7.Do not stand to take pictures: In the running of amusement rides, it is not allowed to stand or squat. It is also not allowed to take photos during the operation. 8.Be careful to keep your own belongings: During the operation, you should take good care of your own belongings. Do not throw them out. Decorations that are easy to drop should be taken off beforehand. 9.Do not be alarmed when an accident occurs: When the amusement device is in operation, do not get off before the service personnel has not informed youwhetherthere is a power outage or other breakdown. Only in the cabin is the safest. Passengers should wait for emergency rescue. 10.Takecareful: when riding a racing caror carding car, do not wear a coat / long scarf or ride with long hair or long braid, otherwise it will be very dangerous. 12.Pay attention to safety whenplay water slides: It is forbidden to stand/squat/head down on a slide; it is forbidden for two people to slide at the same time or in front of one another in the same slideway; leave quickly after entering the water to avoid collision.